To make your reservation or find out more information call 01723 362431. 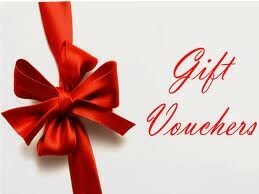 Why not treat a friend or loved one, Mum or Dad to a Red Lea Gift voucher? You decide the value and vouchers can be used towards full or part payment of any stay with us or any supplementary purchases. Please call 01723 362431 for further details or to buy your vouchers. Ask at Reception for our Local Discount Voucher. Discounts available at 27 various local Attractions and Restaurants in Scarborough, Whitby & Filey. Red Lea Afternoon Tea consists of:. Afternoon Tea is served from 2pm - 4.30pm. Please pre-book to avoid disappointment.